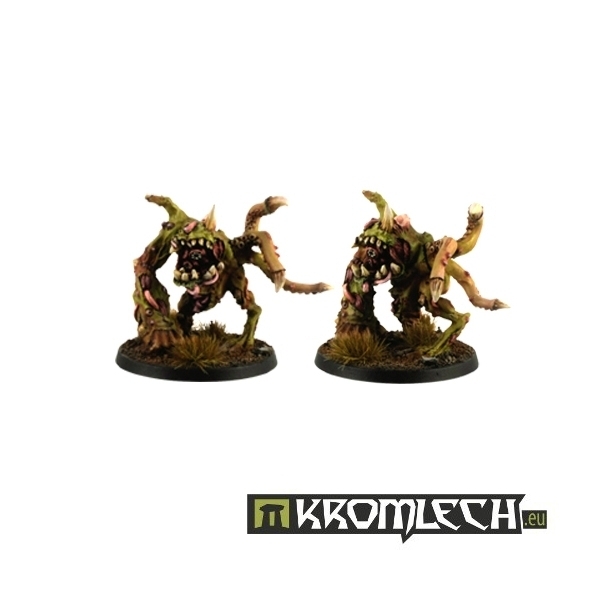 This set contains one resin Morbid Spawn model. 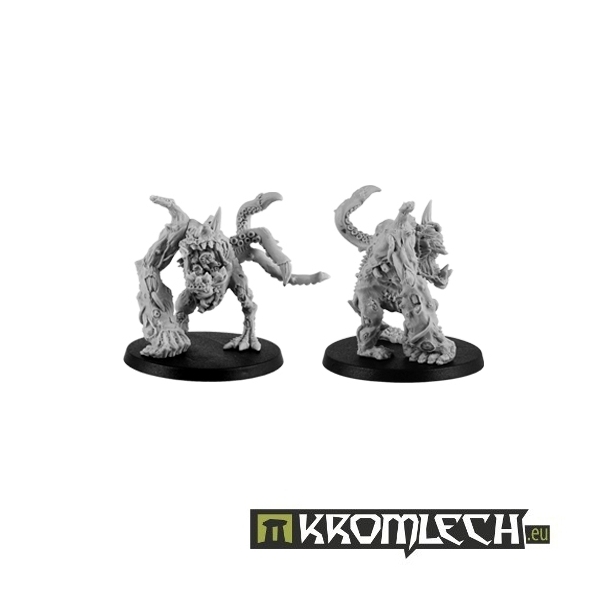 It's four part miniature (body, support arm, head, and tentacles) that comes together with 40mm round plain base. 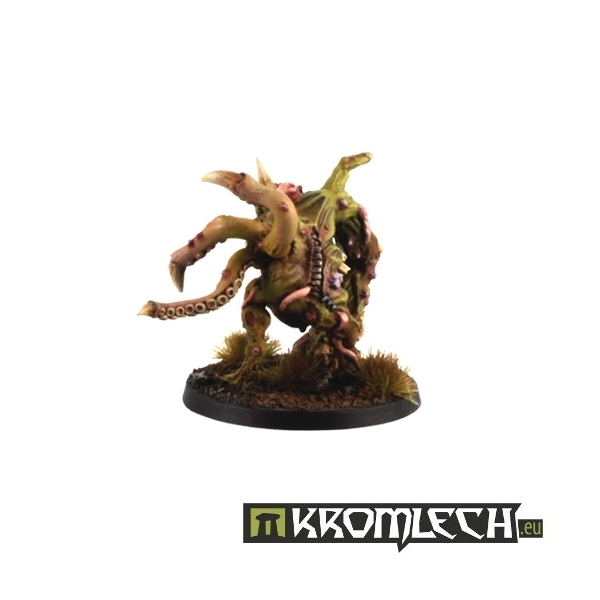 Morbid Spawn is specifically sculpted for 28mm heroic scale tabletop wargames. 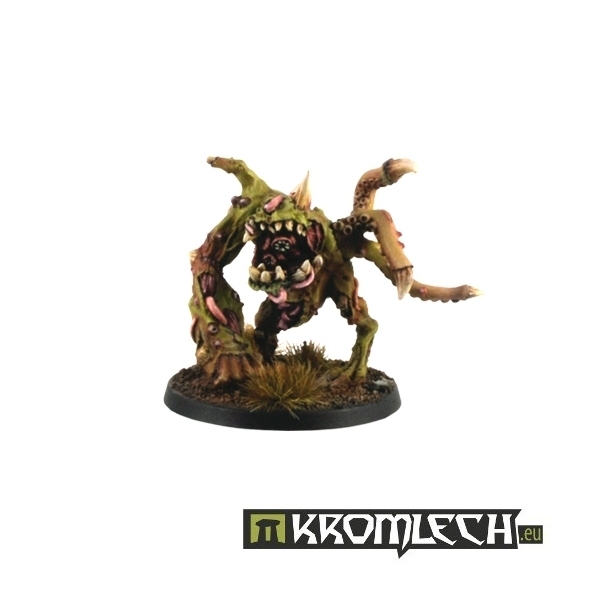 You can use it as mutated horror, demonic contagion spreader or chaos champion.